Few teams have exploded on the lower tier soccer scene like Bugeaters FC. 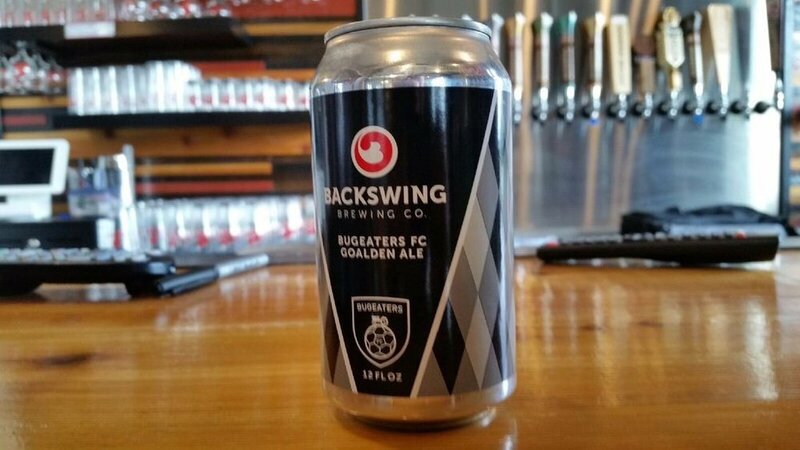 Founded earlier this year in Lincoln, Nebraska, Bugeaters FC has effectively leveraged social media, beneficial partnerships and smart design to attract a national audience that few have been able to match. Led by owner John Collura, the club has been a model of smart but aggressive growth - targeting opportunities in creative ways to yield results. Their fans are spread across the map - far from the sprawling fields of Nebraska - due to their innovative approach to growing a soccer club in the lower tiers of the American pyramid. That creativity hasn’t just garnered attention in their social media marketing, their slick packaging of the crest and kit have also brought hungry eyes from all over the world. Jonathan Collura shared some of his thoughts on their kit and crest and what he feels defines the Bugeater brand. The Bugeater name goes back to a 19th century nickname for farmers from Nebraska. As the story goes, farmers grew crops, bugs ate the crops, farmers had nothing to eat but bugs - so they were bugeaters. The farming ethos, such a defining one for the club’s home state, is seen throughout their design. The crest is a model of clean lines and distinct design. The tractor drives across the top of a soccer ball, but, in some ways, the soccer ball is a symbol of the world. The brand has a worldwide appeal, tapping into a innate appreciation for farmers and their important work. Farming has been the key to our success as humans, and Bugeaters embraces that culture with passion. Their catch phrase, seen throughout their social media and web presence, is “Farm to Pitch.” That connection, both soil based and passion based, is embodied by this Nebraskan club. 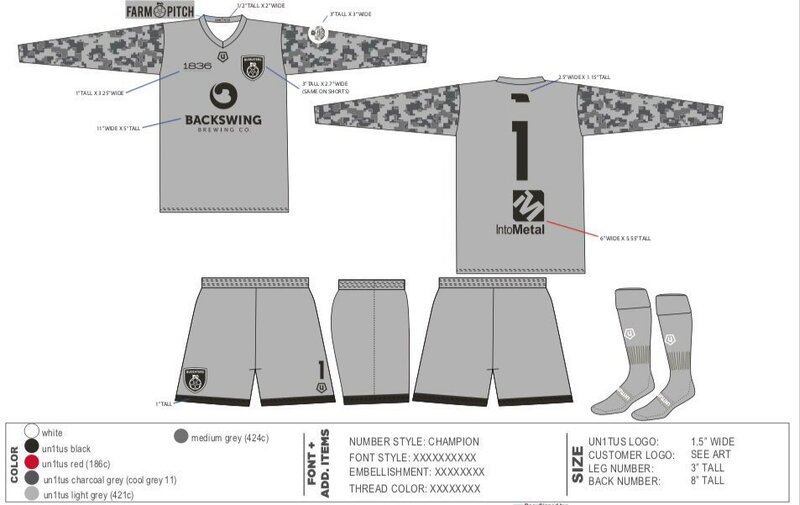 What is clear about Bugeaters FC and Collura, they are resourceful and are using their kit and crest as a means to grow their fan base and financial well being. Much like the farmer ethos the club models itself after, Collura is using what he has in the most resourceful way possible. And just like those farmers, he’s beginning to reap a successful harvest.